Uses: Tying a Parcel is covered extensively, of course, by Ashley (ABOK # 2072 - 98, pp 336 - 340). The animation here employs techniques that have been selected from his descriptions and also used and tested over many years. Starting it: The essential start to tying a parcel is gaining control of the first loop. 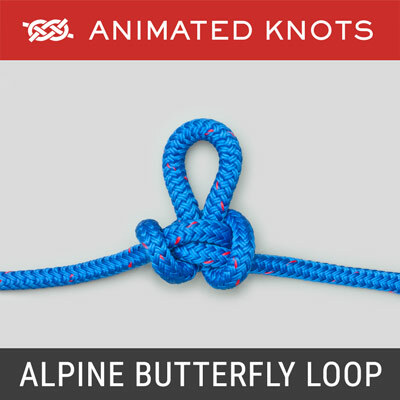 A Noose Knot is passed around the parcel and tightened. 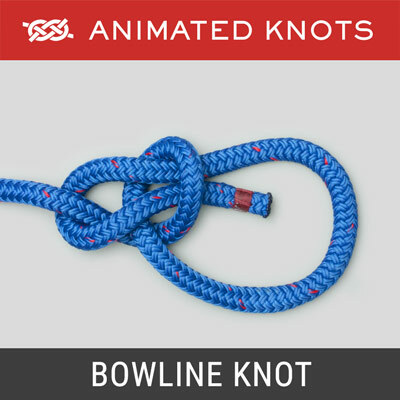 Leave a long end because it will be useful when tying the final knots. 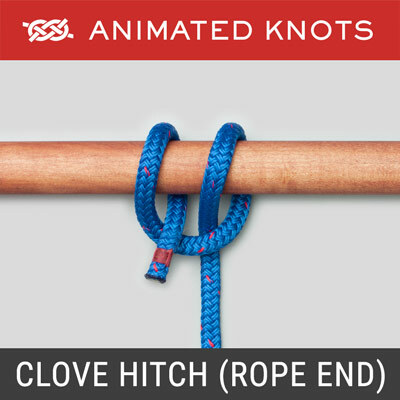 Tighten the noose knot itself to minimize slipping while you are handling the parcel. For a square package place this first loop near the center. For a long parcel slide the loop to one end so that a parallel loop can be thrown round the other end. 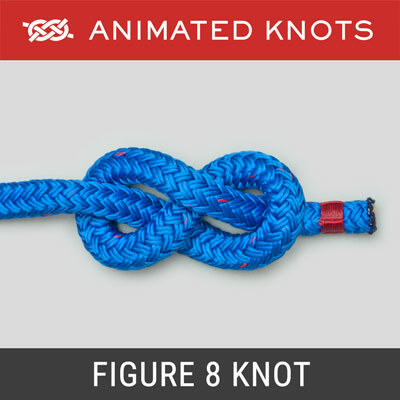 Crossing Knot: Turn the parcel over and use a Crossing Knot (ABOK# 2077 - 8, p 337). The version shown here is the quickest - it employs a single pass. 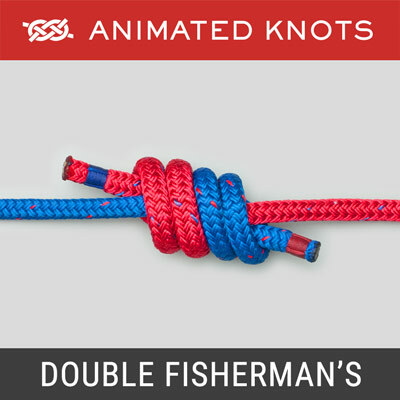 The nautical Ashley observes that the "... common shore way of tying this knot requires two tucks...." This is when the end is first passed forwards under the loop and then passed back under itself. Finishing it: With the parcel the right way up again, the end is hooked over and under the strands around the noose knot. Then both ends are secured using several Half Hitches. 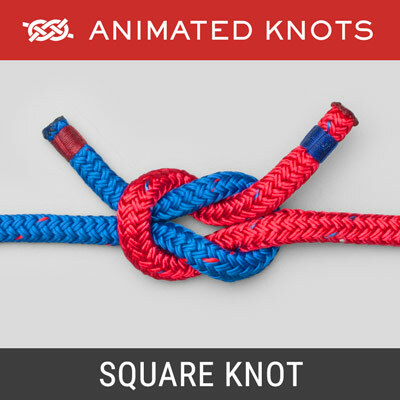 Alternatively, the two ends can be joined using a Square (Reef) knot with some extra Half Knots for security.